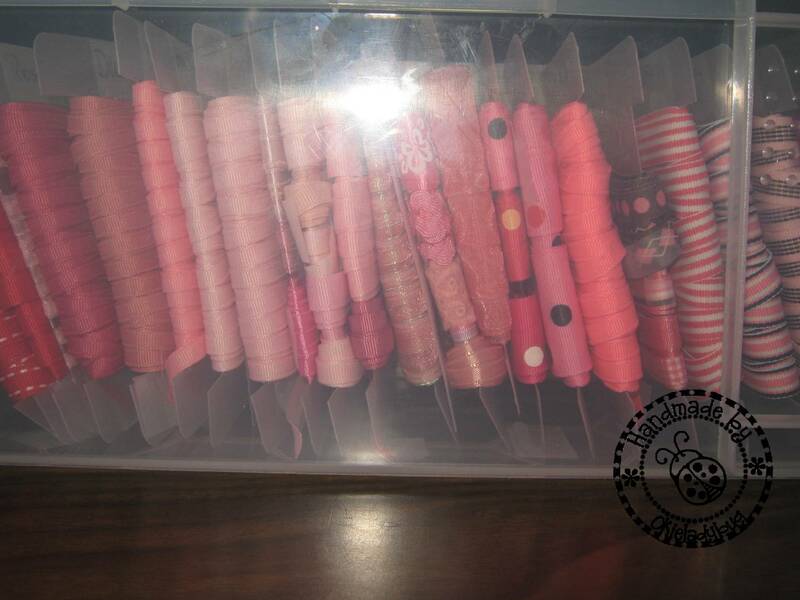 Okieladybug's Scrap N' More: Long Awaited Ribbon Storage! 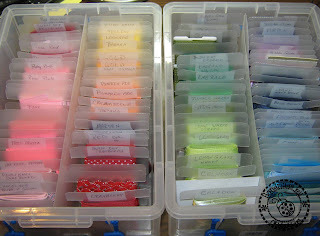 First off I have to say I got the idea from Linda, aka LGuild, for the ribbon storage...so this is not my original idea. 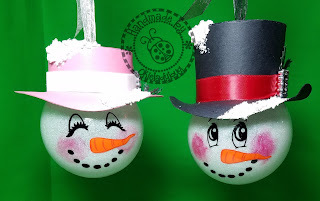 Who knew Linda could come up with an idea so fantastic *okie thinks for a minute and knows for sure she didn't think so*, but then again Linda probably got the idea of Pintrest since SHE is totally addicted to that site! 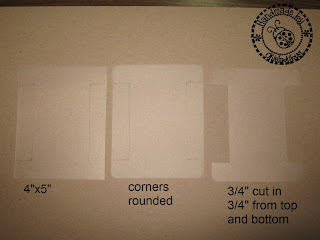 The "bobbins" were cut from the dividers of the Cropper Hopper, or Paper Studio, 12x12 vertical paper storage dividers. 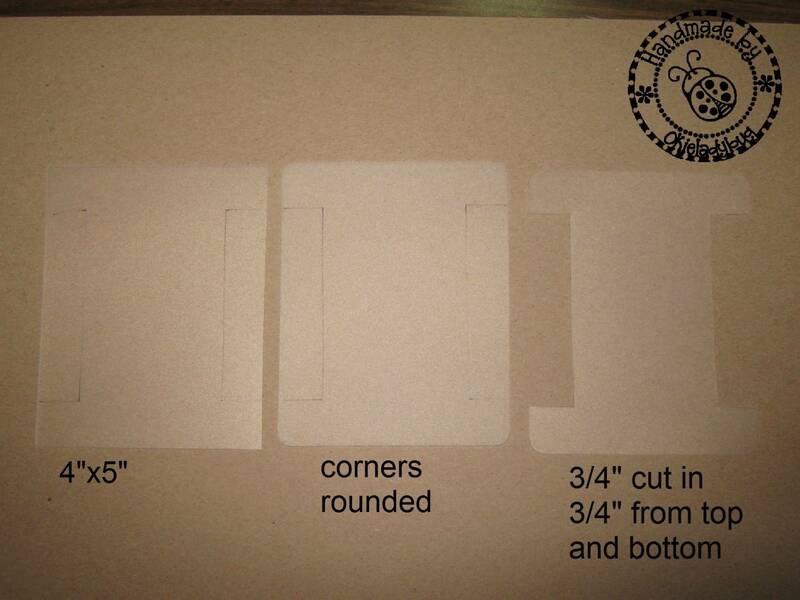 When I buy my paper storage packs there is a large one along with 4 small ones, in each small one there are 3 dividers. I never use all the dividers. I had plenty of those so I didn't worry about running out. I was able to get 6 cut from each divider. You could use whatever material you have handy and that is inexpensive. You can see in the picture that I cut 4" x 5" rectangles. I drew lines that were 3/4" from the ends and then 3/4" in on the sides. This made sure the ribbon wouldn't just slide off the bobbins. I then used my Corner Chomper corner rounder to round off the corners. That is just a personal preference and I like the rounded corners. Finally cut in along the lines of the bobbin. I only marked one and once I got it cut I used it as a guide to draw my lines for the other ones. Here is the ribbon in the 9L Really Useful boxes. The bobbins were cut to fit these boxes. I had my spools just kinda tossed in the Really Useful boxes and there was a lot of wasted space but now it is all nice and neat. You can see where I labeled some of the ribbon by writing the colors on a piece of scotch tape and putting it on the top. I did this because there are some colors I use a lot of but it is hard to remember the names. Since I get most of my Ribbon from Ribbons And Bows Oh My I didn't need to add the Manufactures name to the ribbon. There were a few that I did add HL for Hobby Lobby and Walmart so I know where it came from if I want more of those colors. Someone asked me why didn't I turn the ribbon the other way so I could see it better and the truth is...I wanted it this way. I do like the clear boxes for the ribbon because I can turn the box a little and see the colors without having to lift each one individually. You can see that on some bobbins I put more than one specific ribbon on them. Those were generally the ribbons that were collections where they come a few in a pack and only a few yards of each. This chore took me a lot longer than I thought it would and by the time I finished I was thinking I never wanted to see another piece of ribbon again! About a week after I finished Linda brought me more ribbon that we had ordered and I had to start winding again. I do have to say that all the work was worth it because ALL my ribbon is now in one place instead of being scattered in a bin here, a basket here, a jar over there. So if you are looking for a nice way to store your ribbon you might give this a shot! Very organized. I like it. Even a blind hog finds an acorn occasionally. lol! I was surprised that I came up with this myself! Looks great! Thanks for sharing how you did it. Wondering what I have lying around to use as the spool. Would like to recycle something instead of buying something to make them. Thanks. Okie, This is a great idea. I so need to do this. What size tote did you use? I have a lot of those dividers also. How hard were they to cut. 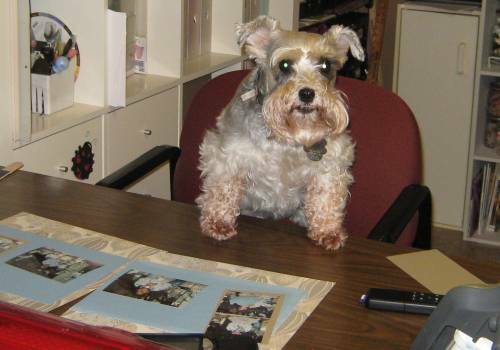 I get so many useful tips for organizing from you. I just finished with my cricut cartridges. You Rock thanks for helping us stay neat. Thanks for sharing the idea. Makes everything look so organized. Awesome! 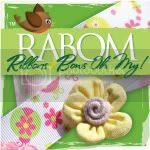 How do you keep the ribbon on the bobbin? Pins, or does it just stay by itself? I used some double sided tape to start the ribbon on the bobbin and a piece of scotch tape at the end. I don't like pins because they leave holes. What a great idea!!!! I love this neat look. i have the little shelf thing from micheals, uuug dont like it. I also have a big basket of ribbon thrown all over! Will start this project as soon as I organize my stamps uuggg so much organizing to do!!! Thanks for sharing. What kind of box was that? I have just started with ribbon and can get a jump start on what I have instead of waiting until I become overwhelmed. Karen I don't wrap it very tight and it doesn't seem to cause a problem, it there is a crease it seems to flatten out fine when I tape it to my paper. I did it! I used leftover thank you cards from my wedding, wish I had used something a bit thicker... everything fit into one photo storage box. You are a genius! Thanks for the inspiration... next stop... getting all my cricut cartridges out of their space eating boxes. I love all your organization ideas!!! I went to your website for SVG files, but I am fall in love to all..